It is with a great pleasure that we, in the Xinaris family, are now able on a regular basis to offer our fellow human beings the basic needs that each one of us should have in order for our society to prosper. We focus our attention and give emphasis to 4 axes which now define our actions. Housing, food, health, environment are the main ingredients, according to our philosophy for social solidarity and prosperity. During these harsh times we can’t stand and watch when so many people are deprived these essential goods. For this reason our goal is to try our best to provide as much as possible to our fellow human beings who are in need of them. 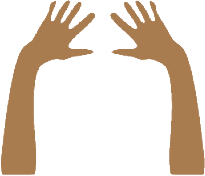 With your support we promise that our task will grow continuously and be even more important and essential. All people must have a roof over their heads, all people need to have access to food and water, all people need to be medically cared and all people need to enjoy a clean natural environment. Only then will humanity be truly proud of its accomplishments. 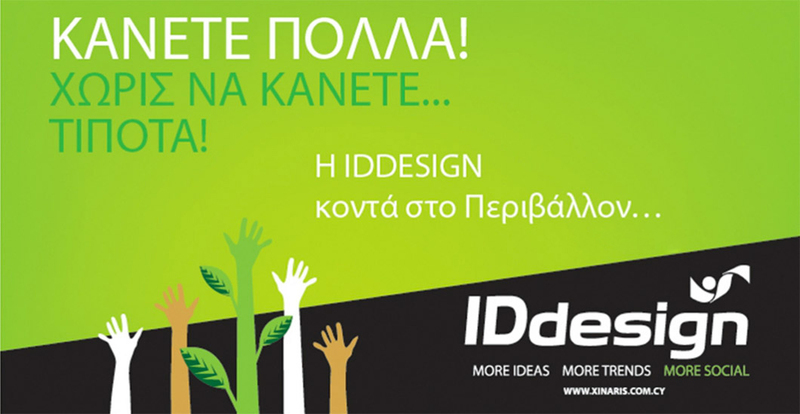 ID Design, as part of its social contribution, organizes 4 campaigns to aid the people of Cyprus who are deprived or missing the essential goods that all people should have. Housing, food, health, environment. These are the 4 necessary ingredients for each person’s and each society’s wellbeing and progress. For us, housing is more than just a house with 4 walls. It’s a cozy and viable space for relaxation and creativity. A safe place for young and old. This is the atmosphere we want to create and provide to all those who don’t have it. Food. The everyday necessary ingredient for everyone. 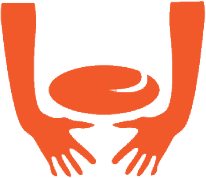 Each person needs to have the necessary daily food, and we offer in this sector all year round. Health is fundamental in life and creativity. When we are healthy anything is possible. Through multidimensional actions in the health sector we try to provide this precious good. Our contribution deals with many aspects of this sector especially where it concerns children. Environment. The environment we live in, is what uplifts us, defines our progress and the quality of our lives. Our usage of materials from the environment and the way they are used and replenished is extremely important to us. Our love for the environment stems from our love for our job.